Stop me if you’ve heard this one before. Law, music, and psychology walk into a bar…No? Then you should continue reading. 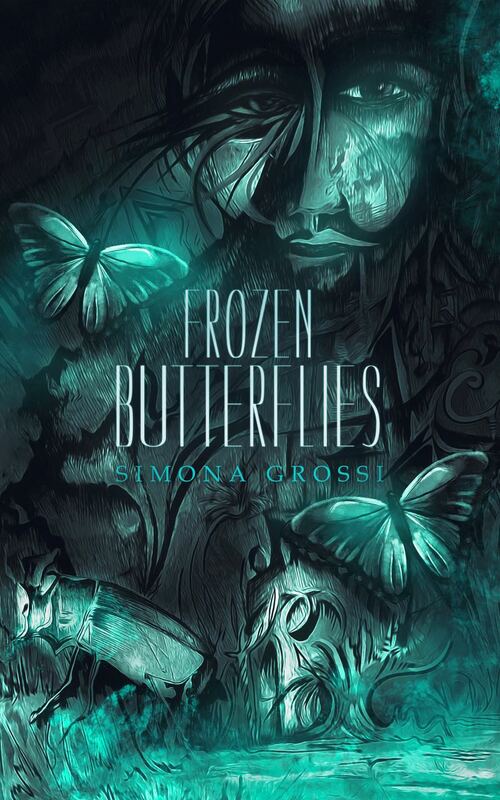 I received an email from a close friend bringing the book “Frozen Butterflies” by Simona Grossi to my attention. After reading the brief author bio in the email I immediately understood why she had chosen to forward the note to me. My girlfriend and I had recently had a conversation over coffee about daring to step out of “The Box” – the space with hard limitations that we plant ourselves in or unwittingly allow others to place us in, professionally or personally. The author of the books is a lawyer, a law professor, an author, and wait for it…. a classical pianist. Come again? Simona Grossi represents one of the most clear cut examples of a woman not confined by The Box, and instead choosing to not let go of the parts of herself that hold the most meaning…I already loved it. I recently had the chance to speak candidly with the author and gained unfettered insight into her inspiration for writing. When asked about the ties to psychological well being that are explored in the book, she candidly opens up about her close relationship with her sister, and her sister’s management of bipolar disorder. She remarks, “My attempt with the story was to enter and explore the world of mental health and express what I see and give a message of hope.” She continues and shares that “the art and the beauty that can manifest in the conditions of the mind” captivate her. Frozen Butterflies is entertaining, insightful, beautiful, dark, and filled with unexpected turns. I am a fan of Simona. A fan of her writing, her creativity, and of her tenacity. By creating a life where she has been able to incorporate her interests of law, music, writing, and mental health, Simona Grossi has provided a living example to women of how one need not remain in The Box.